After months of hard work we’re proud to announce our new look website which covers all of our practices across the Expressions Dental group. Whether you’re looking to find our opening times, or learn about what treatments we offer, it’s all available now in one place. 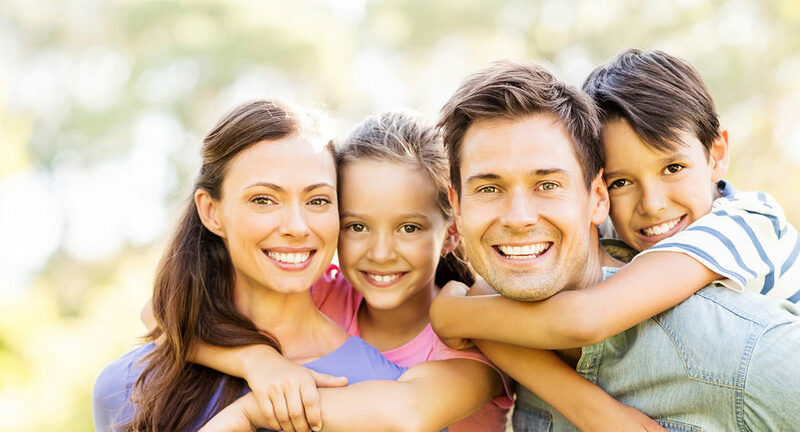 We’ll be steadily updating our pages with more information about specific treatments at each practice, and also more about the staff who put so much effort in to make your time at Expressions Dental an enjoyable one. If you have any comments or suggestions about our new site we’d be happy to hear from you.